We pride ourselves on delivering consistently superior management maintenance.  J. Butler offers full- and part-time on-site maintenance staff for large properties while smaller buildings are covered by our full-time, in-house maintenance team. We are positioned to address the complete range of apartment concerns for both you and your tenants. Our team has the equipment, experience, and expertise to serve your property well. Preventative maintenance which incorporates weekly checks by our qualified maintenance staff and a monthly check-in from a licensed construction supervisor to inspect the property for potential problems and avoid costly repairs in the future. Routine maintenance to continue monitorization and prevent further costly repairs. Service calls with readily accessible staff during normal business hours via email or phone. 24/7 emergency maintenance hotline available for tenants in their time of need. You will have peace of mind knowing your property is monitored at all hours of the day. Maintenance equipment and a specialized team to service your property and grounds.